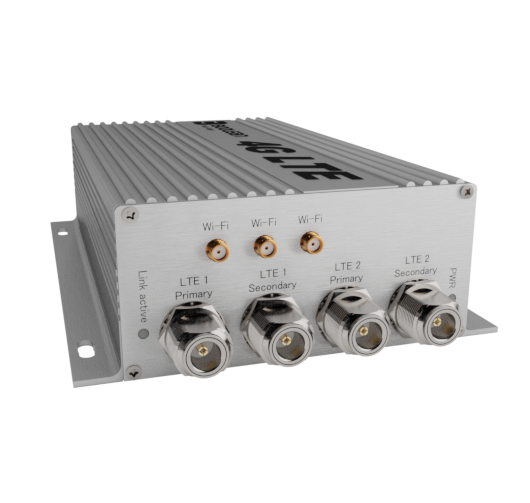 4G LTE Modem is a reliable solution for on-board internet access via 4G/3G/GSM network. 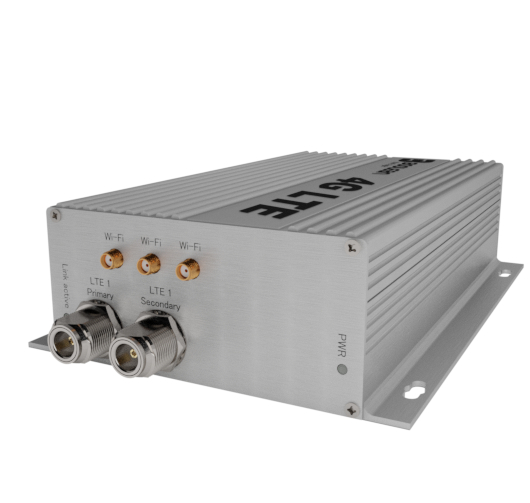 An external antenna, placed in the top allows to increase the operating range up to even 25 NM off shore. 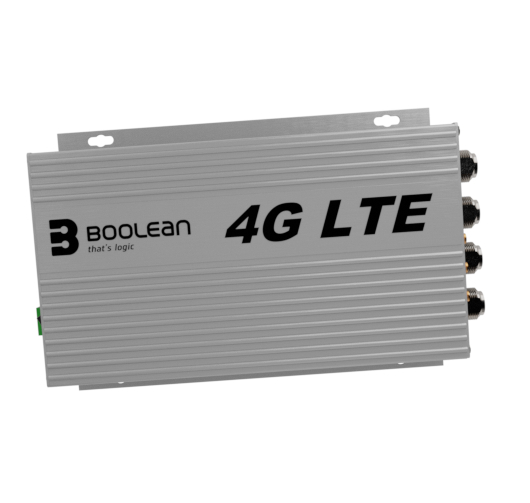 Boolean Modem is equipped with an automatic switch over to other internet connection, such as VSAT / Fleet Broadband while LTE/GSM network is not available. The unit is supplied from ship’s 12V / 24V DC (9-36 VDC) power line and has internal, industrial grade isolated power supply. 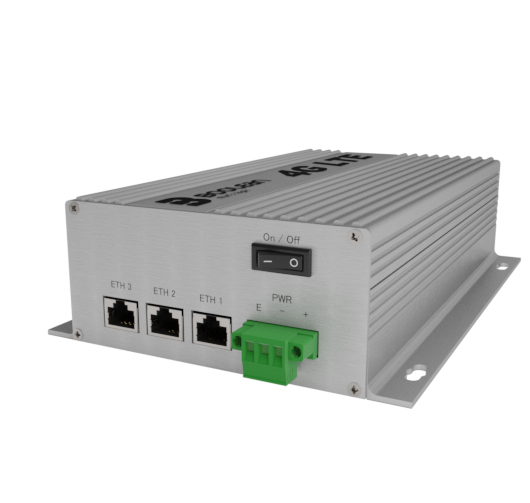 Fully configurable internal firewall and traffic filtering allow to dramatically reduce data consumption and fit the device to customer’s demands. 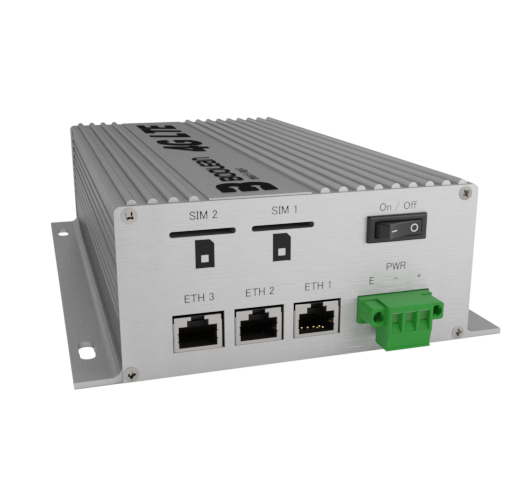 Remote access to configuration data allows to configure device anytime while a vessel is in 4G/3G/GSM network! Modem is available as either Single SIM or Dual SIM, with or without access to the SIM card.